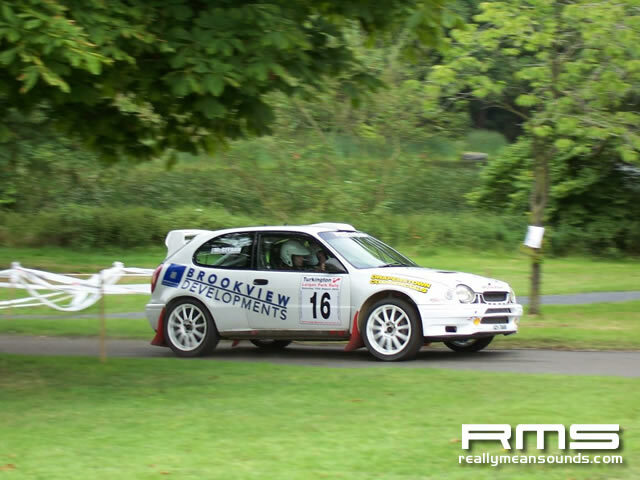 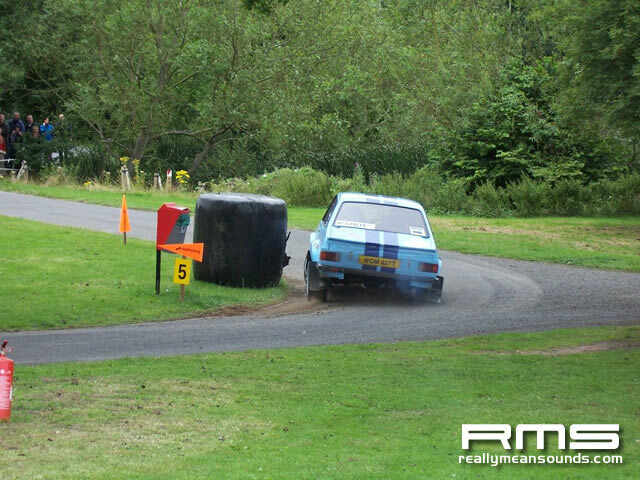 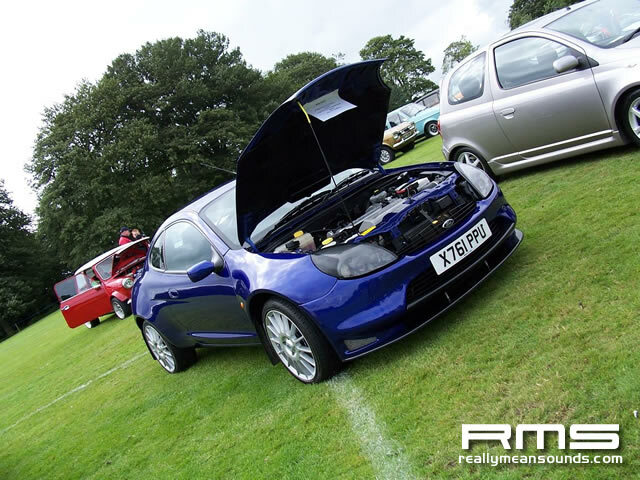 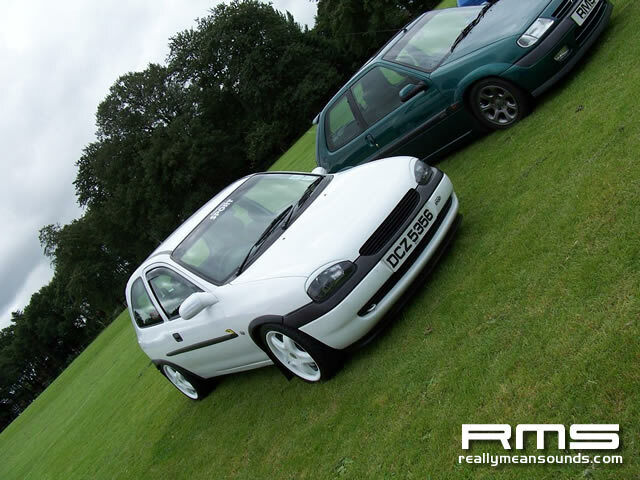 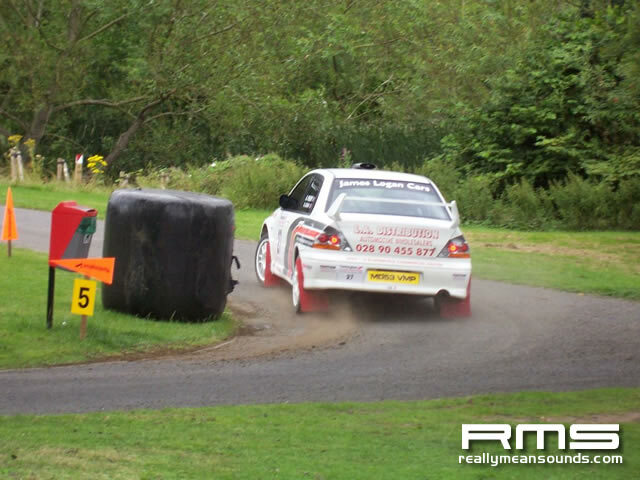 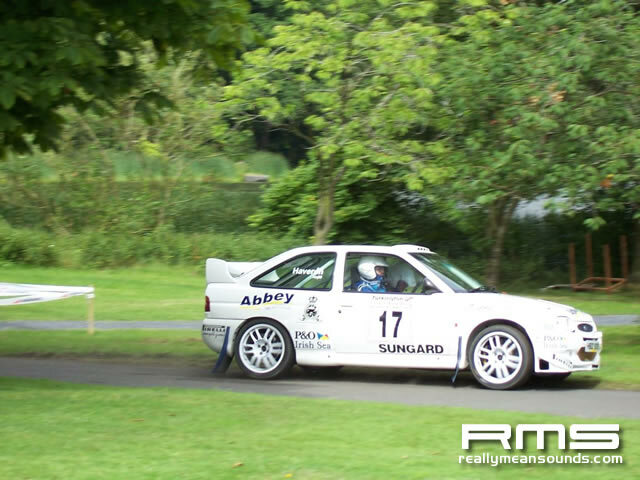 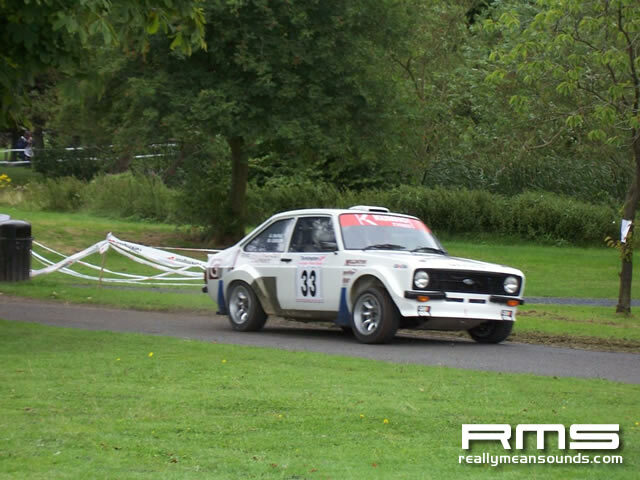 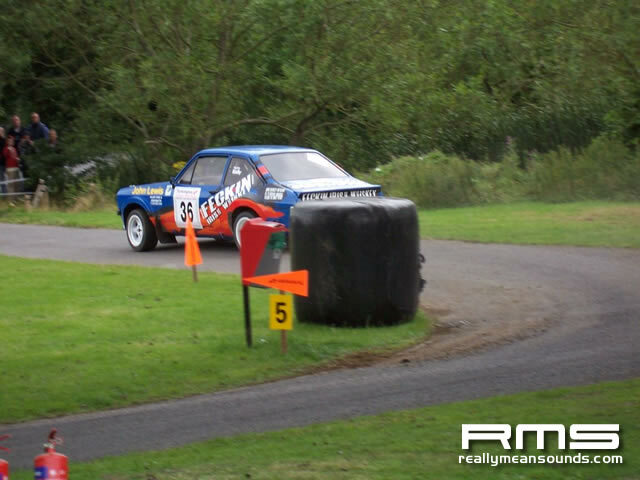 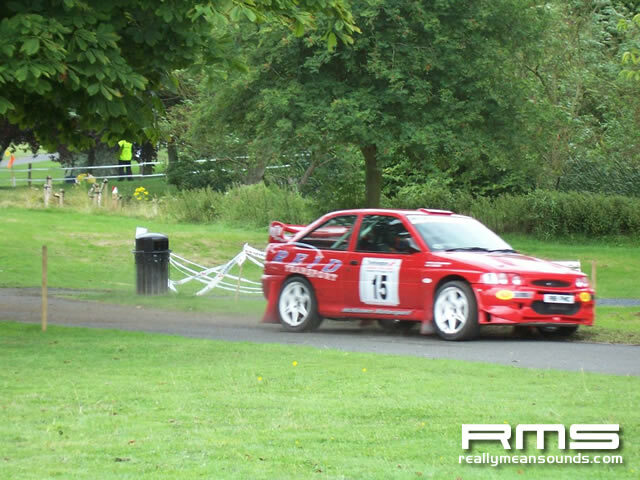 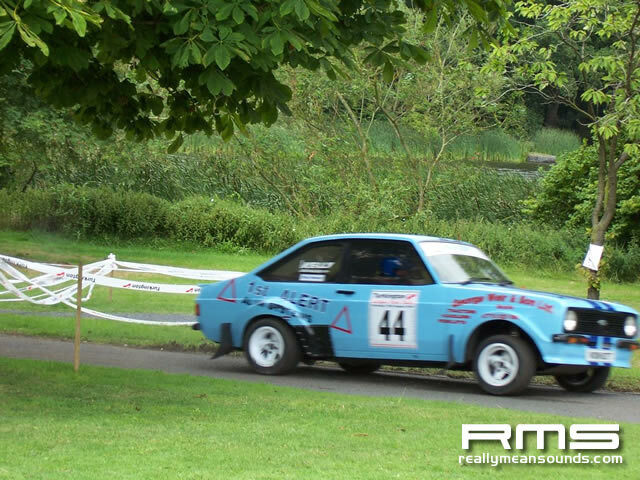 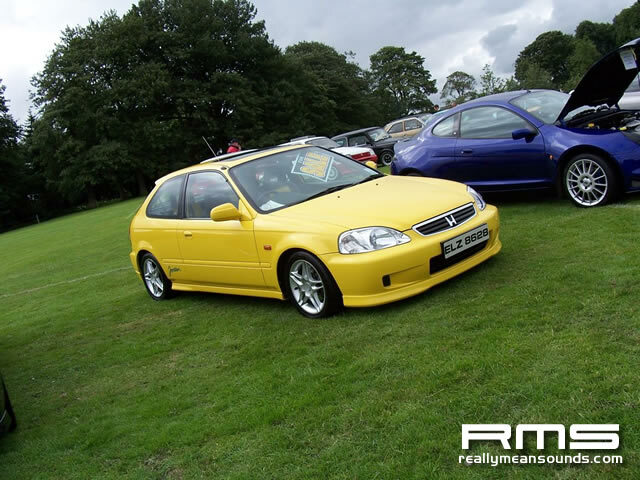 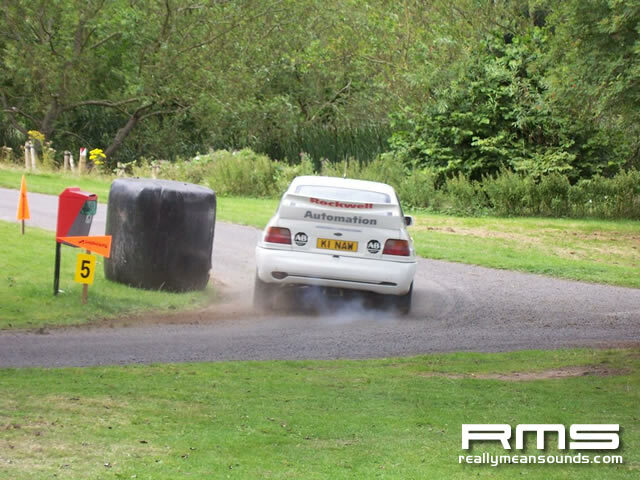 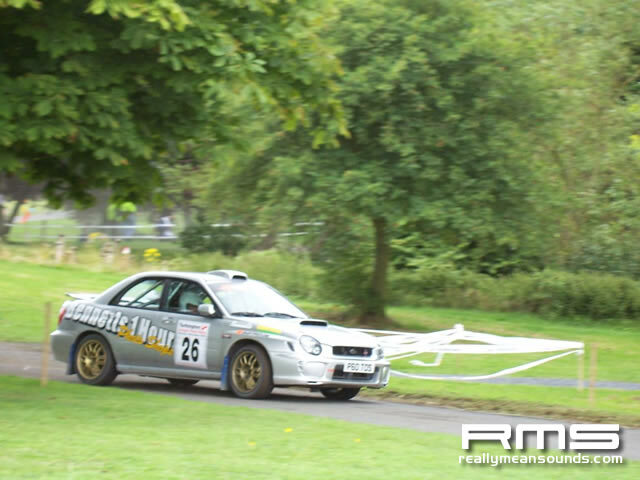 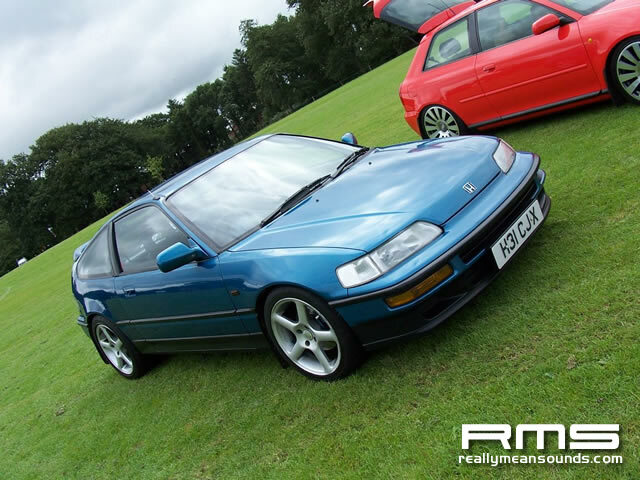 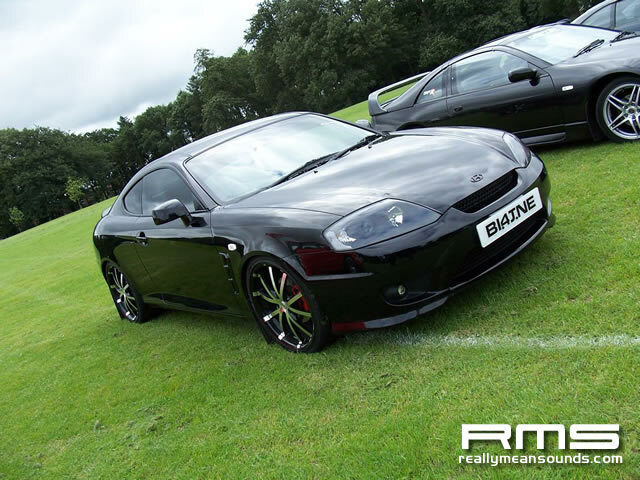 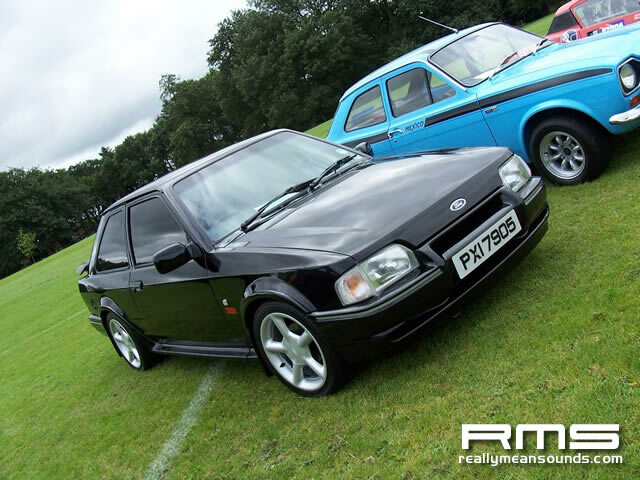 After being given the go ahead for an RMS stand at Lurgan Park Rally 2006 only 6 days before hand, we managed to scrape together almost 20 cars! 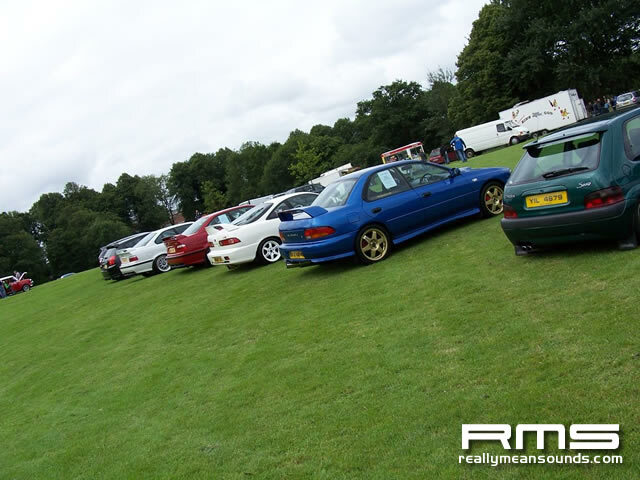 Thanks to everyone who turned out for the stand, it was good to meet some new RMS members. 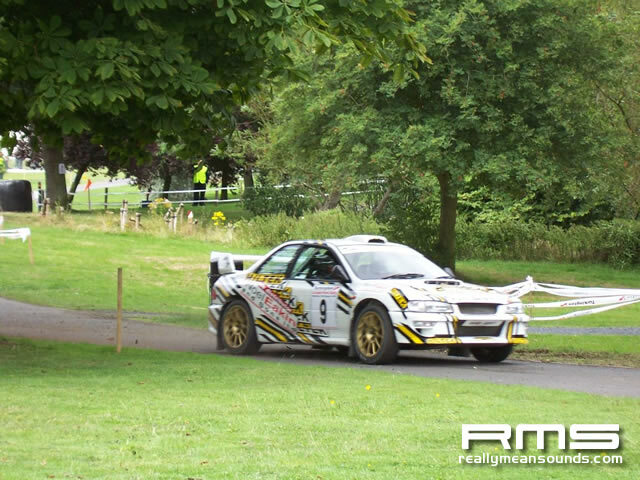 Im glad the rain held off for most of the day despite it being a tad cold, but I dont think that ruined anyones fun. 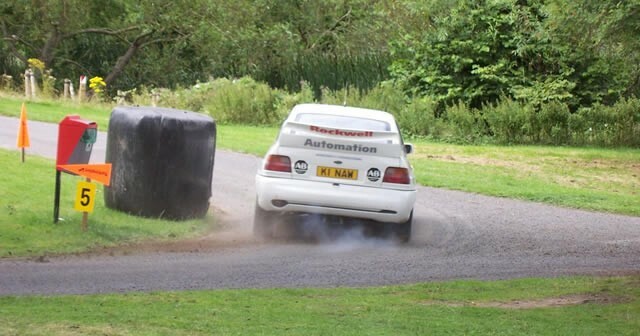 See you all there next year!